Ice Cream Sandwich Statue is HERE! 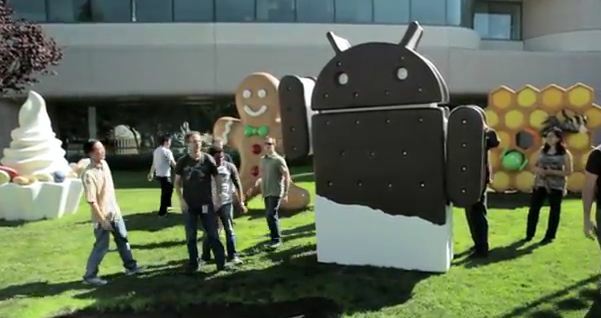 You know when Google puts an Ice Cream Sandwich statue on their campus, Nexus Prime is just about to get real. I wonder what they are going to call the next version of Android, maybe “Popsicles”? I wonder when they gonna open the “opensource” ice cream sandwich. Next story How to Get New Android Tablet Themes? Previous story SPB Shell 3D Launcher Review – Android App of the Week!